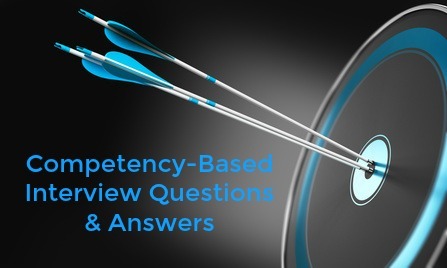 Competency based interview questions are designed to explore how you performed and demonstrated a specific competency in previous work situations. These questions will ask you to provide an example of how you previously displayed the job competency required for successful job performance. Use the interview answer help to be ready with your own good examples and come across as a confident and prepared candidate for the job opportunity. What is a competency-based interview question? This type of interview question is based on the premise that past performance is a good predictor of future performance. 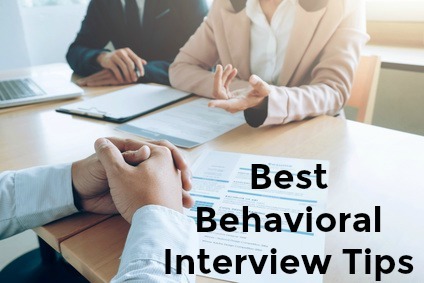 Competency-based interviews are also referred to as behavioral interviews. The interviewer will ask you to describe a situation where you previously used the competency, what actions you took and the outcome of those actions. This competency involves taking responsibility for your own performance and completing work in a timely, consistent and accurate manner. Tell me about a time you made a mistake at work. How did you deal with it? How have you reacted to a colleague who regularly lets the team down? In your answer show you are able to take responsibility for your mistakes. Highlight your attitude to meeting personal commitments and doing what you promise. Focus on the importance of trustworthiness and job commitment. This competency manifests in maintaining social, organizational and ethical norms. Respecting confidentiality, organizational regulations and personal commitments. Has your manager/supervisor ever asked you to do something that you were uncomfortable with? How did you handle this? Tell me about a time you witnessed a fellow employee do something that you didn't think was appropriate. In your answer focus on how you adhere to organizational policies and procedures. Your answer should show that you are able to behave in a responsible manner and be courageous and honest enough to remain on the side of correct work standards. Integrity means having the confidence to take relevant action if a colleague is violating professional and organizational standards. A person with energy is able to maintain a high activity level and sustain productivity over long periods of time. Tell me about a time you had to work at a fast pace for an extended period of time. How did you maintain your work pace? What job activities have required the most energy? 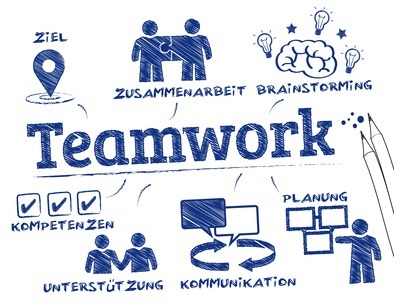 How did you maintain your effectiveness while working on these activities? In your answer focus on your ability to work long hours while remaining effective, to perform mentally or physically taxing work for extended periods of time. Highlight your stamina and enthusiasm. Show a commitment to putting in additional effort. This competency is the ability to stay with a plan of action until the desired outcome is achieved or no longer reasonably attainable. Tell me about the longest time it took you to conclude a deal with a customer. Describe a situation when you had to overcome a number of obstacles to achieve an objective. In your answer focus on your ability to make repeated attempts to get to your objective, to stay with the task until it is completed and to make a plan to overcome obstacles that arise along the way. Competency based interview questions and answers for customer service. 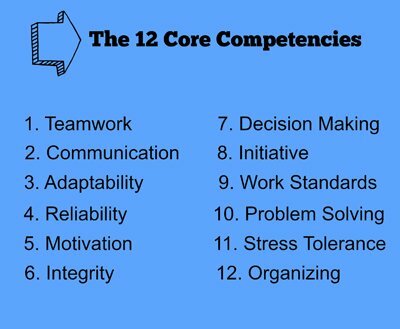 12 Core Competencies identified as key to successful job performance.